The end goal for any company isn't just to become profitable, it's staying profitable. There are many areas where a company can reduce overhead and increase profit. For example, hiring employees with H-2B Visas can maximize the work while minimizing expenditures. If you go that route, it's crucial to know the proper process for applying to get workers with H-2B Visas. With CLIP software, we take the hard part out. For instance, you can track employee efficiency on each individual assignment. When you've got more efficient employees on larger assignments, you're reducing the wear and tear of your equipment. We also help you get to each job quicker, so you're spending less on travel expenses. It's also important to know when to raise and lower your prices, as well as whether it's beneficial for your company to allow ACH payments. Not only will these business tips help you in becoming profitable, they also help ensure your company stays profitable. Do You Have an Exit Strategy to Sell Your Landscaping Business? No matter what, you should always be thinking about your exit strategy. Considering the pros and cons of surcharges; yes, you make more money, especially with something like fuel. It’s obvious, it’s public, people drive past the gas station, and they see the price. It’s an understandable expense that you could probably get away with adding to a bill. On the other hand, creating customer loyalty can’t be undervalued. Creating a nice, even, and boring business has a lot to be said for it. Which Lawn Service Customers Should I Raise Prices For? Should I Raise My Lawn Service Prices Between Seasons? Is Your Lawn Care Company Ready To Sell? 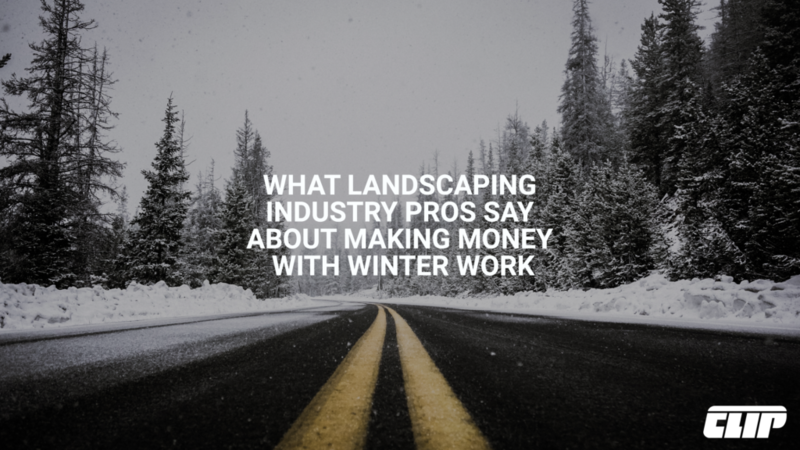 Should I Raise Lawn Care Prices At The Beginning Of My Season? McDonald’s, Starbucks, and other franchises can have locations all over the world and offer a similar experience no matter which one you visit. They’re able to do this because they have systems in place that can be used by the average person when they’re hired.